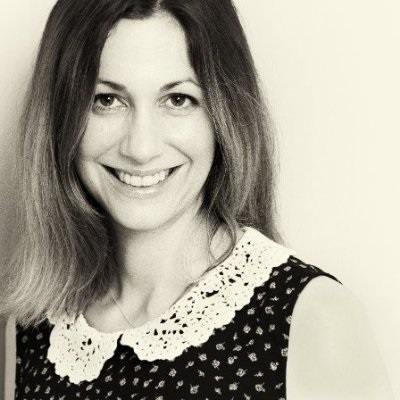 Kate is a Clinical Psychologist by background, specialising in cognitive behavioural therapy and adult mental health. She has worked in private practice and has 13 years of NHS experience holding research, therapy and management roles. To develop her clinical skills further, she completed a PgDip in Cognitive Behavioural Therapy and has written several papers and book chapters. Having become increasingly interested in systems change she then completed a MSc in Organisational Psychology and a PgCert in Leadership in Healthcare as part of a prestigious Darzi Fellowship. For her fellowship, Kate was based within the alcohol theme of the Health Innovation Network. Her work involved implementing evidence based, digital technologies in a range of settings. She has an interest in using technology to disrupt systems and improve wellbeing. Outside ​of work she loves to travel, mostly to off the beaten track destinations.